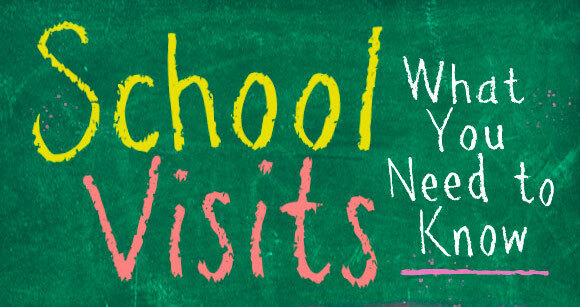 PENNY Schools will be hosting visits throughout the week of April 8th..
View the calendar and the individual school pages via the link below. To set up your visit, email or call the school contact person and indicate your date of choice. Connecting progressive educators and their schools is a cornerstone of PENNY’s mission. School visits are one way that we seek to deepen progressive practice, establish connections between teachers and schools, and build a community of reflective practitioners. School visits allow teachers to see progressive practice at work in other contexts, learn from colleagues about how the school arrives at their approach to learning, and take these observations and insights back to their own schools to frame ongoing learning design efforts. We believe that leaving the bubble of our own classrooms and schools and seeing what others are doing is an important step to broadening our understanding of instructional practice and strengthening community. Our next cycle of school visits will take place during the week of April 8th, 2019. Click here to learn more about the participating schools and how to contact at each school to schedule a visit.